Megha is a young girl who goes to Dilli Haat (Food and Craft bazaar in New Delhi, India) with her mother on a languid May morning. 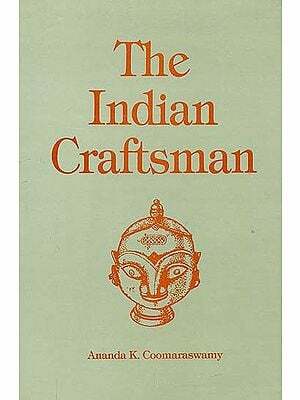 While enjoying the various crafts there, she meets a sage who introduces himself as Vishwakarma, the divine architect and God of the craftspeople. 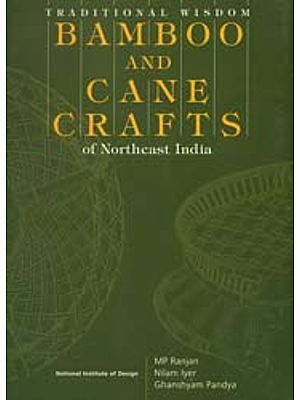 He takes Megha on a pan-India tour in his magic chariot to meet the craftspeople of the various states and regions. 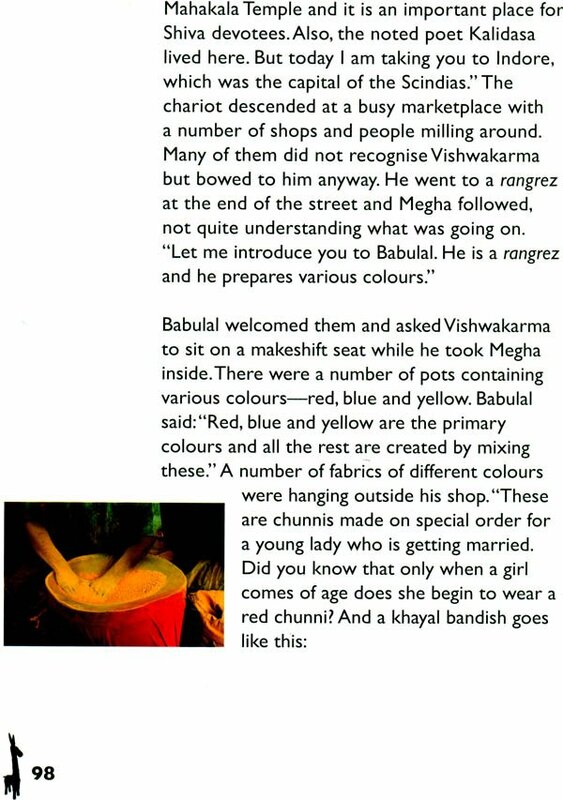 Megha interacts with these people, mingles with their families and learns about the various crafts, their history and method of making. She is fascinated by the colours and the shapes, the textures and the techniques of the various craft objects. Megha realises the importance of human creativity. She is captivated by the beauty of these crafts and the important part that they play in our lives. Vishwakarma tells her that these crafts belong to a living cultural tradition that goes beyond region and religion, caste and creed. We touch and caress and smell these objects, wonder and admire their shape, adorn our bodies and our homes with them. We use them in our lived lives and they give us visual delight as our eyes are drawn to them and lose ourselves in their patterns res, their forms and shapes, their color and hues, and in them we hidden truths about life and living. Harsha V. Dehejia has a double doctorate, one in medicine and the other in ancient Indian culture, both from Mumbai University. He is a practising physician and professor of Indian Studies at Carleton University in Ottawa, ON, Canada. His main interest is in Indian aesthetics. 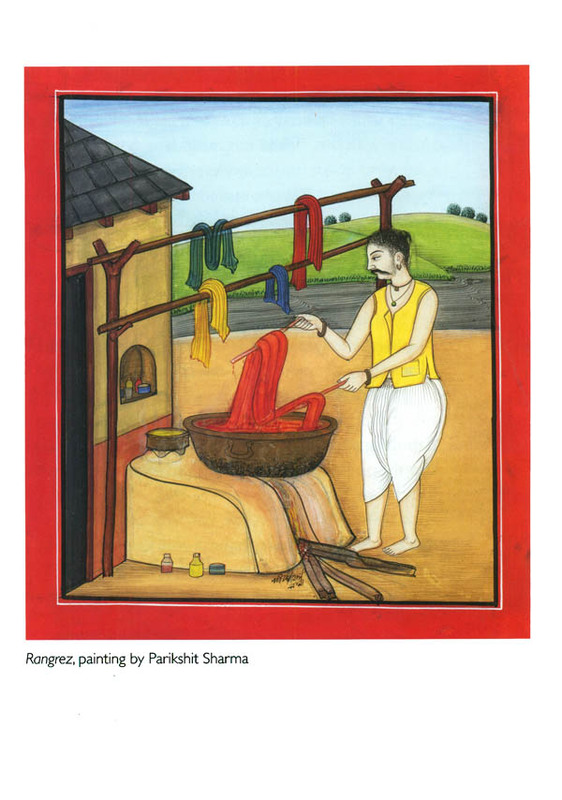 A widely respected aesthete and art collector, he has written extensively on Indian art and culture and has twenty publications to his name, including Akriti to Sanskriti: The Journey of Indian Forms and Radha: From Gopi to Goddess.